The 16th annual Pet Carnival, hosted by IndyVet Emergency and Specialty Hospital will be held Saturday, July 12, 2014 from 10 a.m.- 2 p.m. at IndyVet Emergency & Specialty Hospital, 5425 Victory Drive, Indpls, IN, 46203, located just off I-465 South at the Emerson Avenue exit near Beech Grove. This event is FREE, however, guests are encouraged to bring pet-related items for donation to the Morgan County Humane Society and the Humane Society of Indianapolis. DETAILS: Animal lovers are invited to bring pets of all shapes and sizes (must be on a 6 leash or in a carrier). Over 40 pet-related vendors and rescues will offer product displays and samples. There will be pet psychic readings and caricatures (both on first-come, first-serve basis), low-cost pet photos, adoptable pets, miniature horses, discount microchipping, Indys original Bark Truck, and much more. 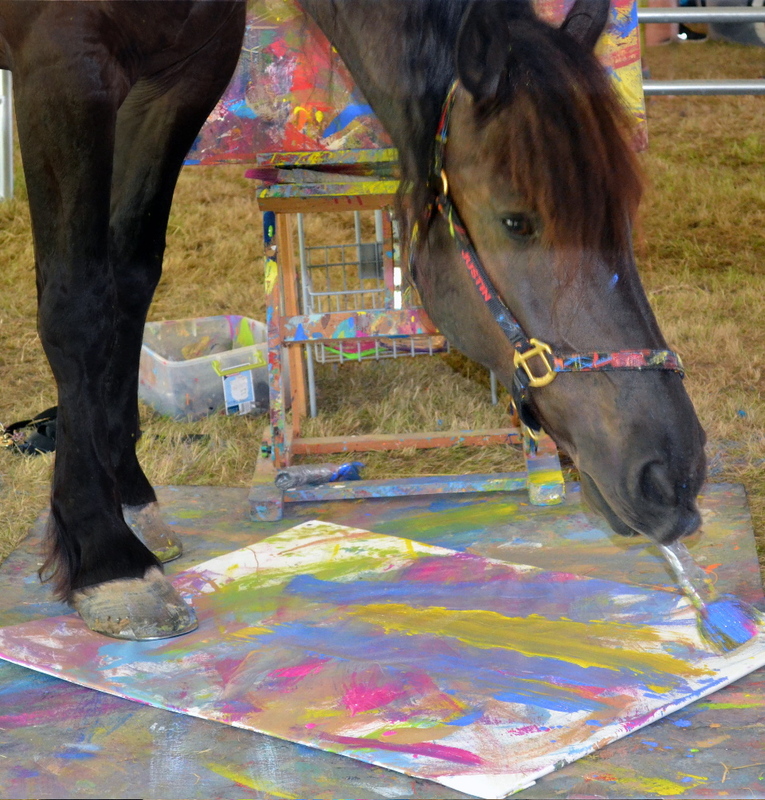 Special features and entertainment include Americas Got Talent semi-finalists Tony Hoard and his K9 Friz B Crew, and one-of-a-kind paintings by Justin the Artistic Horse. The Indiana State Police K-9 Unit, and Kasey the Fire and Life Safety Dog will provide obedience, search and rescue demonstrations. Guests can enter to win door prizes and register for the Best Dressed Pet and Best Pet Trick competitions day of, and celebrity judges will select the winners. Refreshments will be available along with free hot dogs, popcorn, and tours of IndyVets state-of-the-art facility.